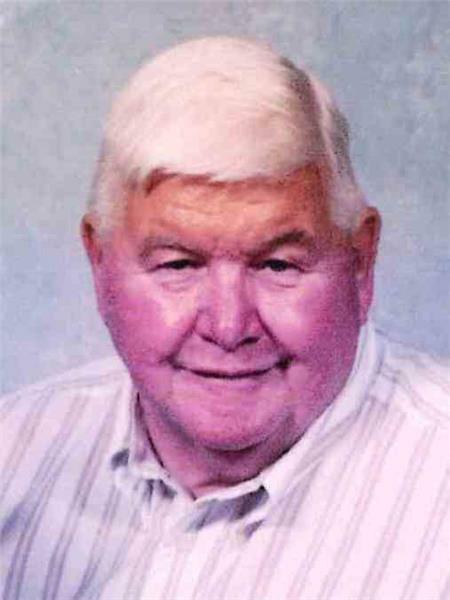 James Albert Wycoff, 81, of Rossville, Georgia, passed away on Thursday, November 9, 2017, at his home. A native of Farmington, WV he played football for Farmington High School. He was a member of Bethel United Methodist Church in Farmington, WV. Mr. Wycoff was a veteran of the U.S. Air Force and a life member of Plumbers and Pipefitters Local #440 where he recently received his 50 year pin. He was preceded in death by his wife, Peggy Wycoff; parents, Archie and Lettie Long Wycoff; a brother Robert Wycoff; two sisters, Ethyl Phillps and Mary Haught; a daughter, Kathy Wycoff; a step-daughter, Lynn Bailey; two step-sons, David Bailey and Chuck Riddle. Survivors include his son, Kevin (Angie) Wycoff; daughter, Kim Wycoff (Todd) Clark; step-son, Richard (Sheila) Bailey; step-daughter, Cheryl (Brian) Peters; seven grandchildren; six great-grandchildren; sister, Helen (Gary) Twyman; brother, Ralph Wycoff; several nieces and nephews. Funeral services will be held at 1 p.m. on Tuesday, Nov. 14, at the East Chapel of Chattanooga Funeral Home, 404 South Moore Road with Dr. Aaron Jones officiating. Burial will follow at Chattanooga Memorial Park. The family will receive friends from 5-8 p.m. on Monday, and from 11 a.m.-1 p.m. on Tuesday at the funeral home.